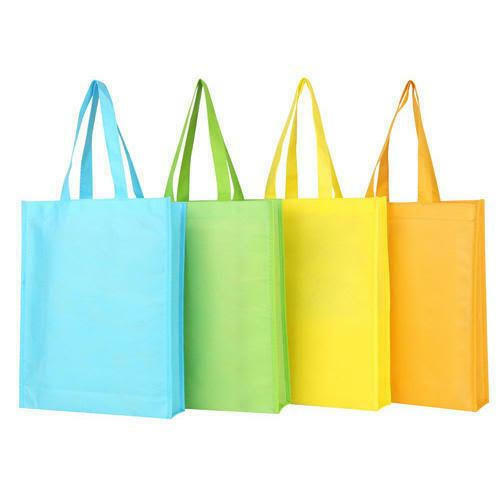 Owing to our expertise in this field, our firm is engaged in supplying an extensive array of Loop Handle Non-Woven Bag. We, Marklon Tex In Private Limited from 2012 are manufacturing a high-quality Non Woven Bag and Fabric. All offered products are designed using quality tested non-woven material and latest technology under the direction of our domain experts at well-equipped infrastructure unit. This product range is highly required for their features like fine finishing, durability, strong stitching and lightweight.